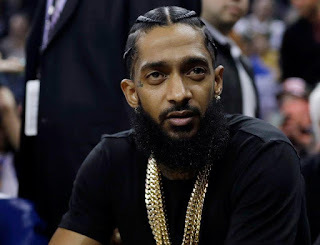 Rapper, community activist, entrepreneur, father, brother, and Husband to Lauren London, Ermias Joseph Asghedom better known as Nipsey Hussle, was killed in front of his Marathon Clothing store, in Los Angeles on March 31 2019. His alleged killed, Eric Holder, was captured 2 days after his murder, and is in solitary confinement in a California jail. Our deepest condolences to his surviving family, and friends. 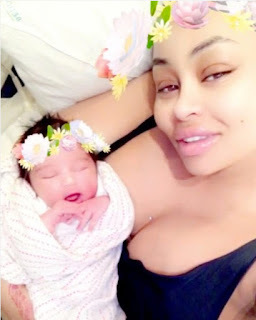 Model Blac Chyna, and Rob Kardashian welcomed their first child together, Dream Kardashian earlier this week. The couple has not set a date for their recent engagement. 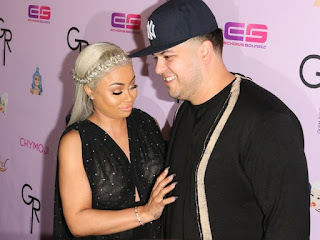 Nor have they confirmed if they will be filming a second season of their hit reality show, The Rob & Chyna show on the E network. Baby Dream has a striking resemblance to Daddy Rob Kardashian, and is as cute as a button. Congrats guys! Chudney J returns with new single "Gimmi Love"
After a small hiatus, dancehall/ reggae singer Chudney J has returned with her new single "Gimmi Love" produced by Izy Beats. Chudney J rose to fame in 2014 with her debut track "Yuh Nuh Ready" featuring Mavado. She released a few other singles, while fans patiently awaited her EP, which is set to be released summer 2016. 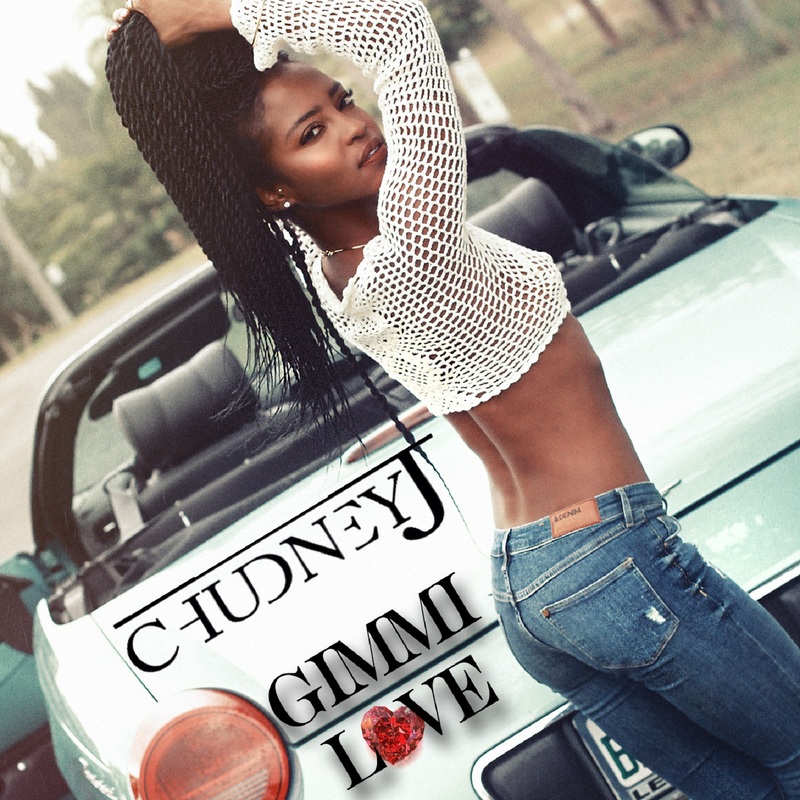 "Gimmi Love" is available for download on iTunes and Google Play. Check it out now! CLICK HERE TO DOWNLOAD ON GOOGLE PLAY!